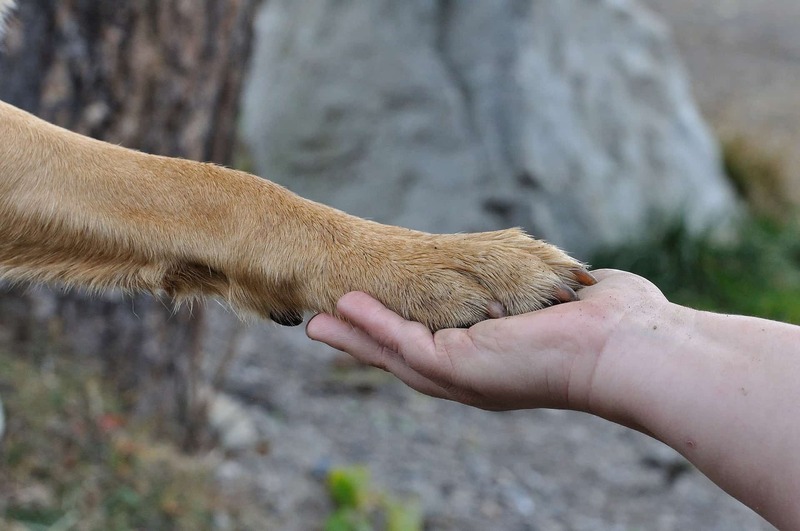 Acme Canine is a strong paw print in the dog community. We are proud to be part of the community we serve. 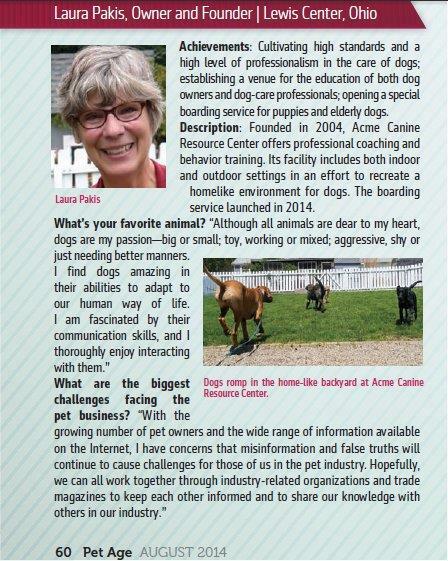 As a small, independent canine resource company, our clients are our neighbors – the people we know by name. 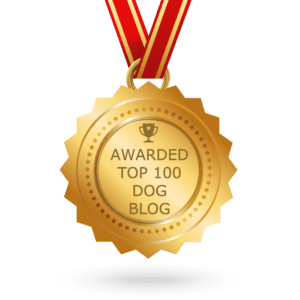 Our business is built on a very simple philosophy: Provide the best canine resources to our clients, by a well trained, knowledgeable and caring team. 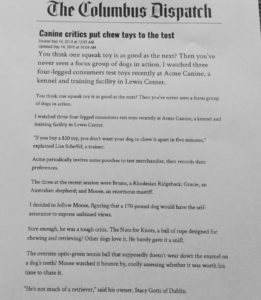 Combine it with a fun atmosphere and we call it Acme Canine! When you hear the name Acme Canine most dog owners think of dog training, but did you know Acme Canine has a jingle? 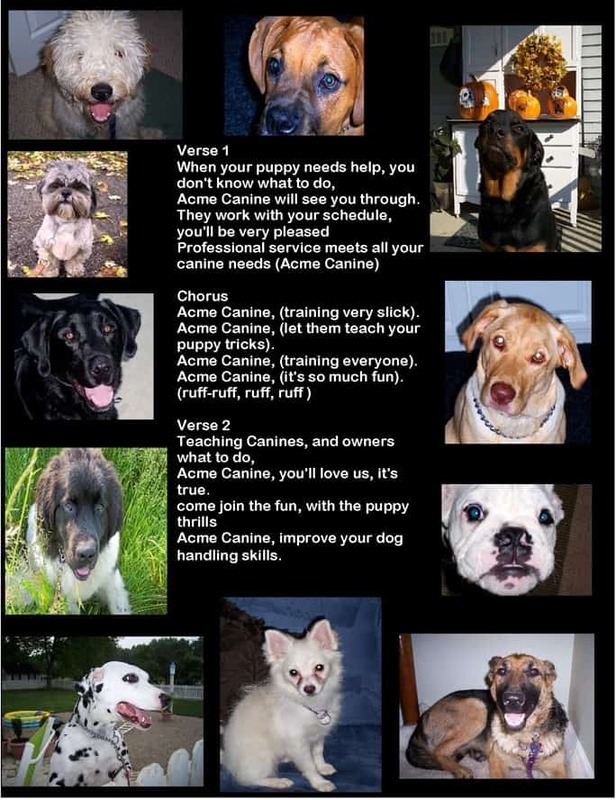 Back in 2008, Acme Canine needed a jingle to support their radio and TV advertising. 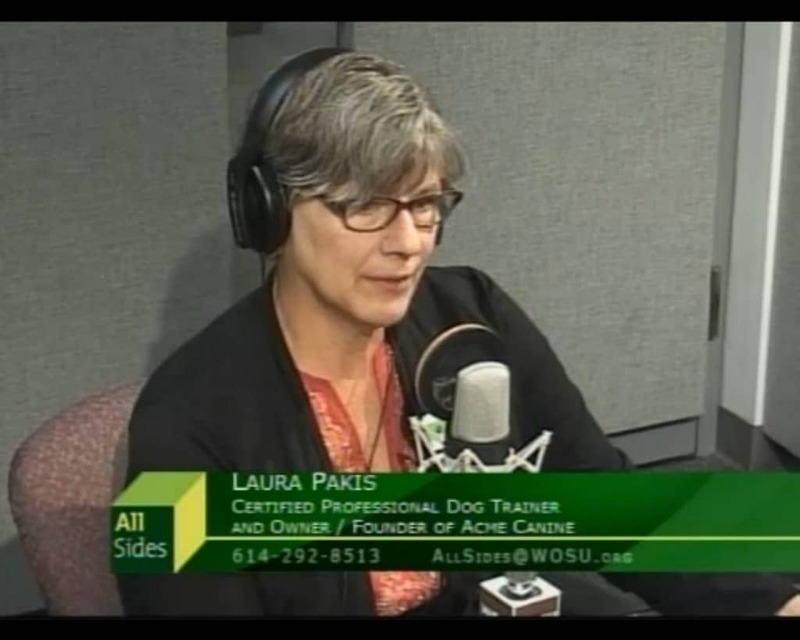 To increase the fun, owner and founder, Laura Pakis, created a nationwide contest. The contest ran for 12 weeks. 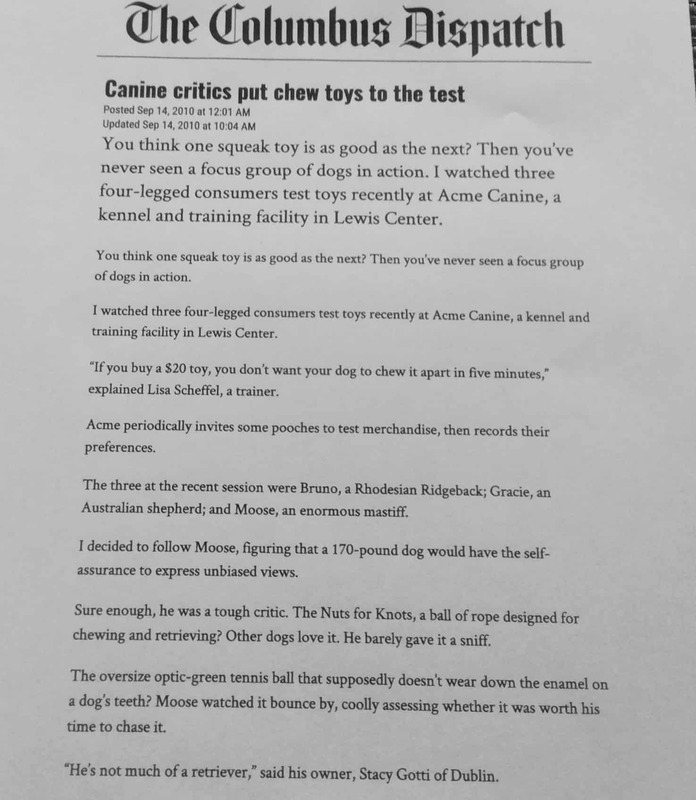 Requirements were the jingle needed to be a catchy tune – 90 seconds or less – that got a simple point across ‘obedience training at Acme Canine is fun’. 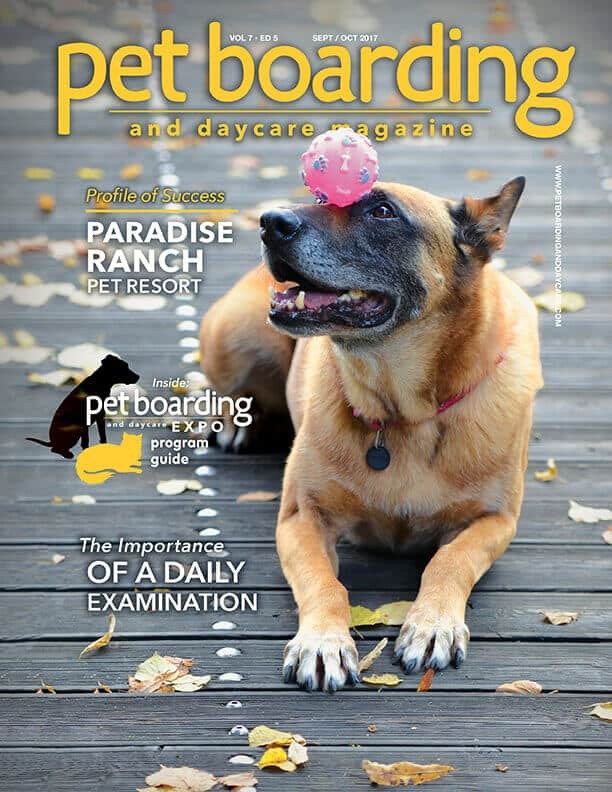 Extra consideration was given for mentioning Acme’s die-hard dedication to training and coaching and knowledge of canine learning theory, canine psychology and behavior modification. 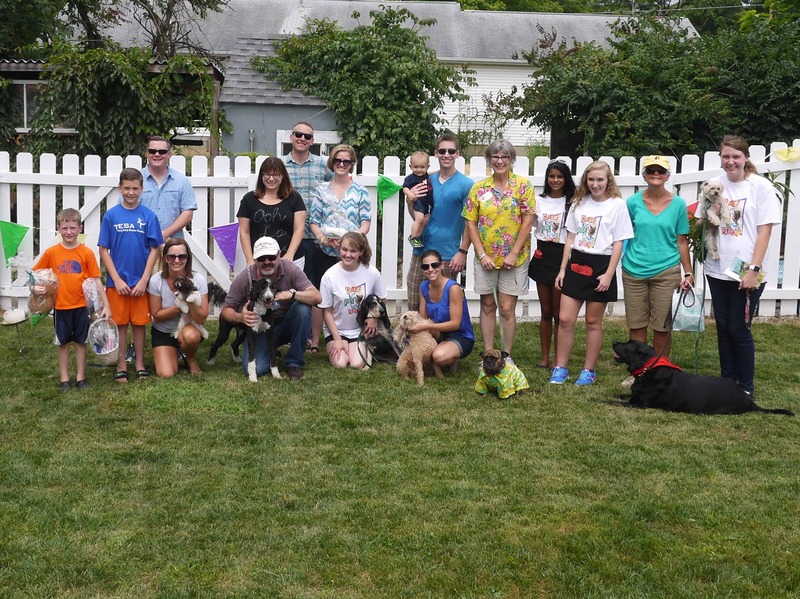 The grand prize was an on-leash obedience residency for one lucky pooch. Acme received many entries throughout the United States, so many that the staff had to vote on the song they liked best. Songwriters were judged on lyrics, originality and musicality. From all the entries, the jingle (or rap) submitted by Clifford Benjamin won. Clifford’s jingle was just the catchy tune Acme Canine was looking for and it fit well with our personality. 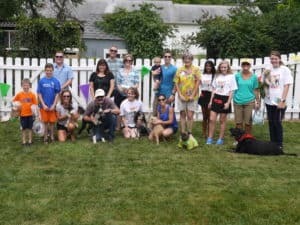 The jingle has been played at all of Acme Canine’s events from the Doggie Easter Egg Hunt to Spike’s Pool Party. It was featured on many of the Acme Canine advertisements. It is currently being used on Acme Canine demonstration videos. Check out the lyrics and listen to the jingle by clicking below.